The Eternal City was founded as a small village in the ninth century BCE, grew into the center of a major empire that ruled for decades, and is now the capital of Italy. 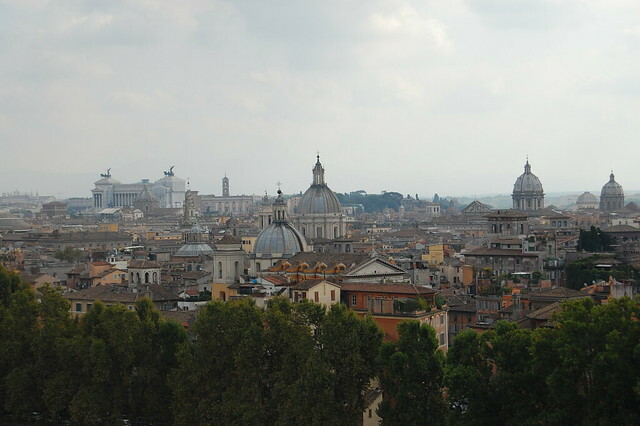 Rome is the beating heart of Italy filled with all the cultural clichés and many surprises. Mopeds zip down the streets faster than Smart cars and tiny garbage trucks that fit down the old streets designed before cars. Almost anyone you approach speaks English in additional beautiful Italian. Vendors hawk gelato and panini to tourists at street-corner carts, but you’ll find the best stuff, and locals, in little, unobtrusive shops on side streets. The Roman Empire is one of the largest and most famous empires in history, at one time all roads led to Rome after all. 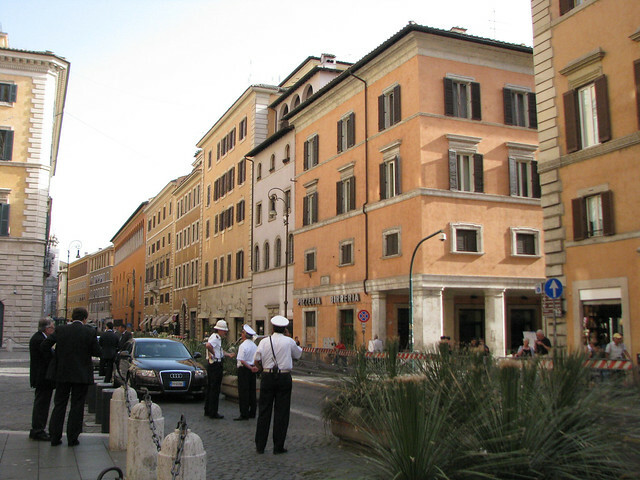 With a visit to the Roman Forum, you can see the spot where all roads in the Roman Empire began. The ruins of the Forum tell their own stories, but a guide is helpful for deciphering the ruins. Adjacent to the Roman Forum is the magnificent Coliseum. Take some time to wander the perimeter, then step inside and imagine what grisly spectacles once took place there like fights to the death among men and animals. Vatican City, a city-state with its own post office and government, is the home of the Pope, icon of the Catholic Church. The Vatican Museum tells stories from Italian history through art. You’ll see the works of Raphael, Etruscan artifacts, and end up in the Sistine Chapel to quietly study Michelangelo’s carefully painted ceiling. In Rome, many of the sites you want to see will be the ones your kids want to see, too. The Coliseum and Roman Forum are enjoyable for everyone as you can walk through the ruins, marveling at the height of the columns, and imagining what the Forum must have looked like at the height of the Roman Empire. At the Coliseum, costumed gladiators mock fights and will happily pose for photos with your kids. Hydromania is Rome’s water park and makes for a good day off from sightseeing. The park includes wave pools, water slides, and a large, tranquil swimming pool. Rome’s largest park is Villa Borghese Gardens, which is a great place for a picnic lunch with plenty of grass for the kids to run around on. There are also pony rides and bike rentals available in the warmer months of the year.